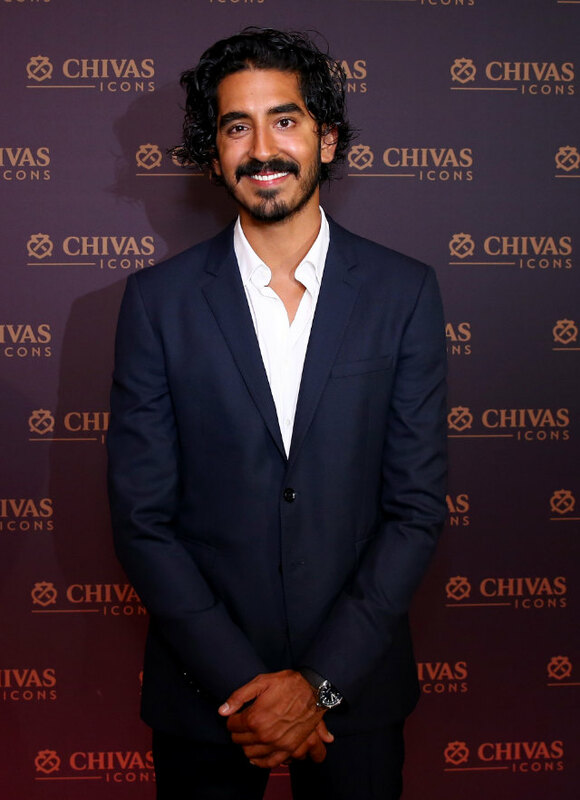 English actor Dev Patel (Slumdog Millionaire, Lion) was the guest of honour at the Chivas Icons event on May 2 at Play at the H Hotel in Dubai, UAE. 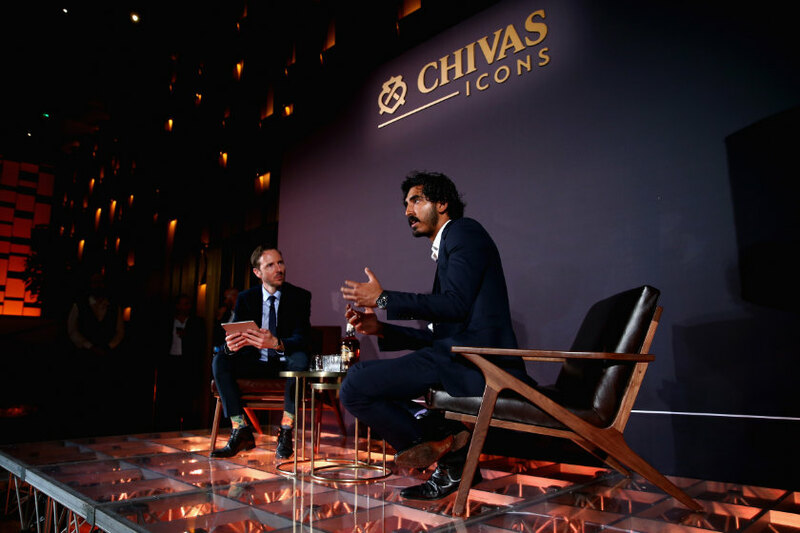 Patel was honoured by the Scotch brand for his work in the Lionheart campaign, which helps vulnerable children in India. 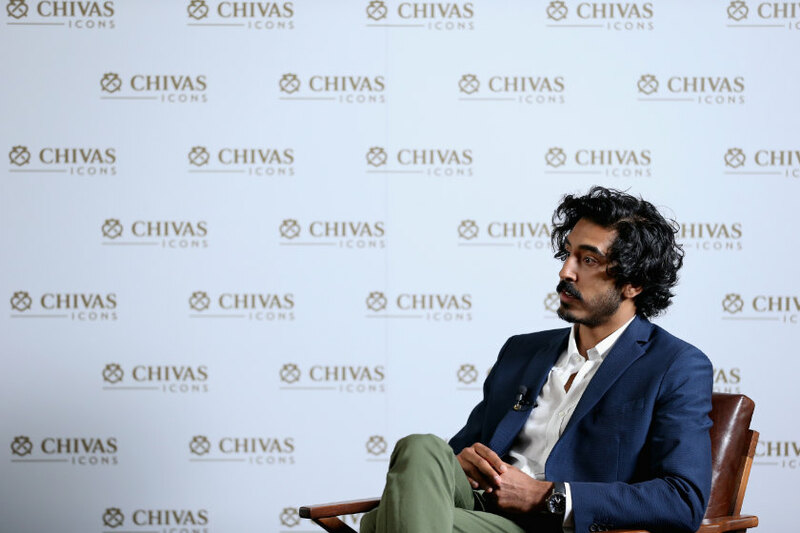 The campaign was in part inspired by the BAFTA-winning, Oscar-nominated film Lion, the adaptation of Saroo Brierley’s book, A Long Way Home. 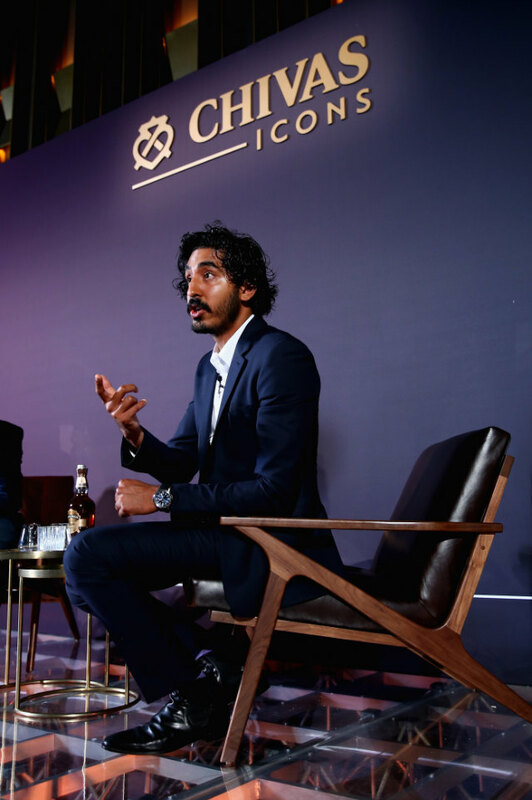 Patel, who was nominated for a Best Actor Oscar, starred in the film, with Nicole Kidman playing his adoptive mother. 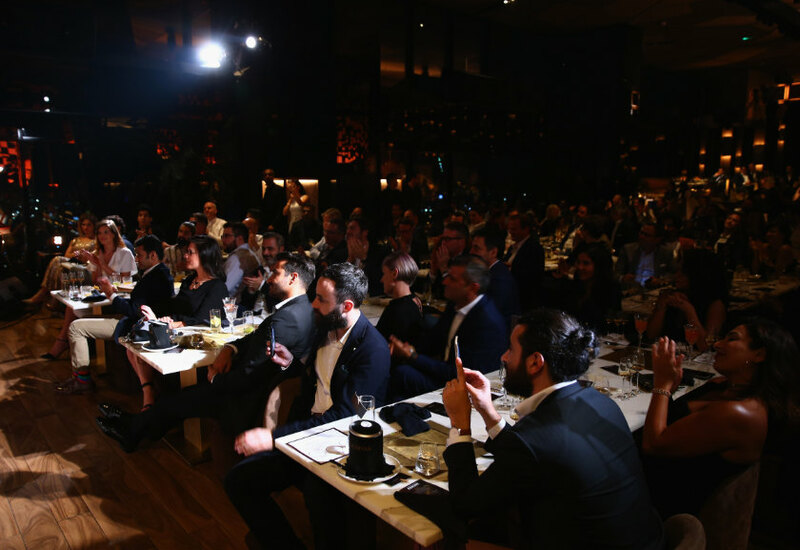 Each year, 80,000 children go missing in India, and 11 million live on the streets. 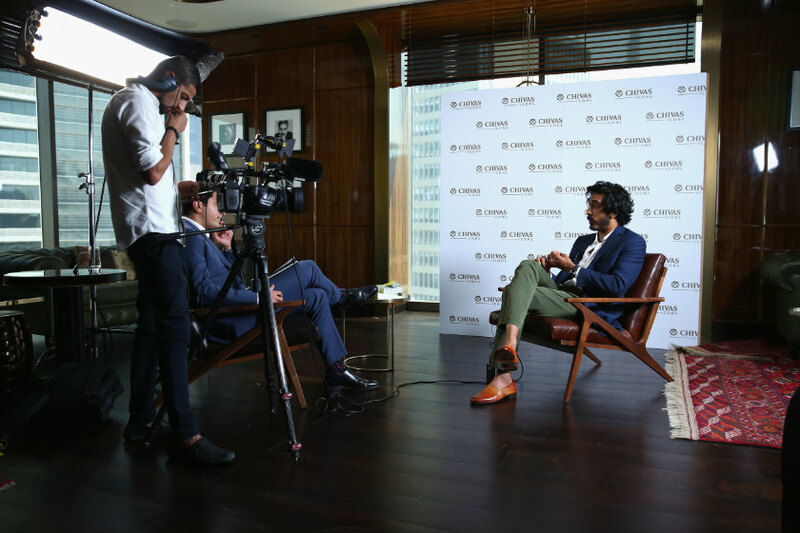 The campaign supports three Indian charities: Magic Bus, Childline India, and Railway Children India. 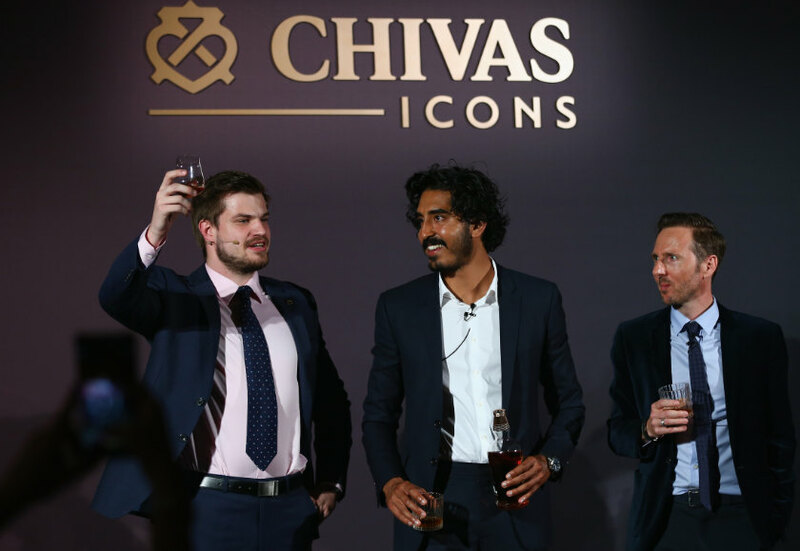 Chivas Icons was launched in October 2016 to recognize and celebrate individuals in the Gulf who not only find success, but benefit those around them on their journey. 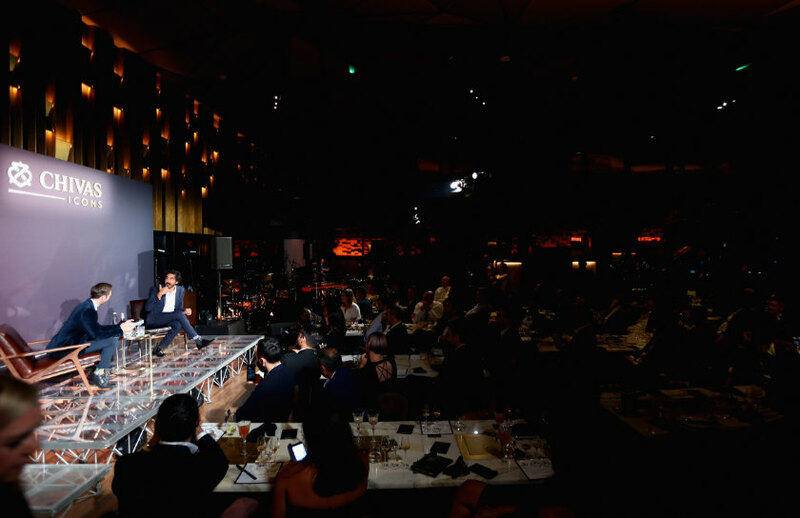 Previous winners were: Dubai restaurateur Silvena Rowe; Dubai-based industrialist and founder of Petrochem, Yogesh Mehta; and Charles Blaschke of Taka Solutions. 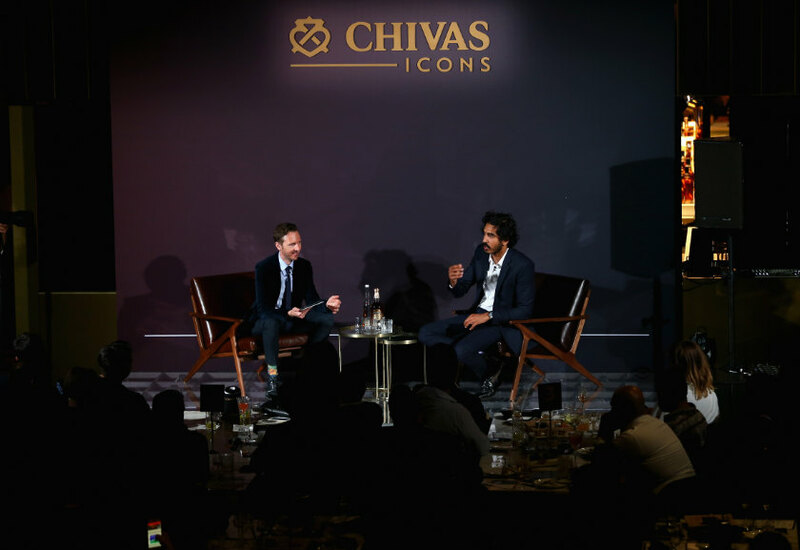 Win the Right Way is supported by celebrities including Javier Bardem, Chiwetel Ejiofor, Chris Evans, Don Cheadle and Oscar Isaac.